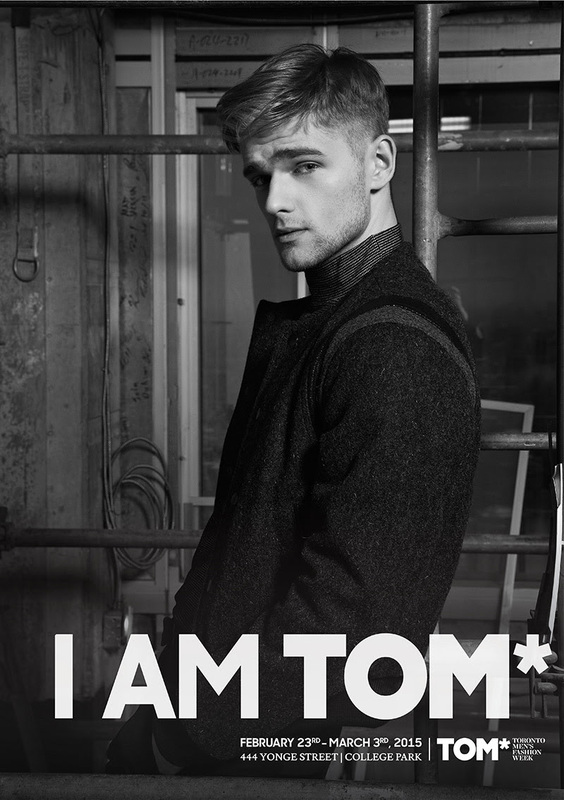 TORONTO, – Toronto Men’s Fashion Week (TOM*FW) has announced that international Canadian menswear designer Christopher Bates flies back from Milan to showcase his Fall/Winter 2015 collection exclusively at TOM*. Bates’ collection serves as the grand finale as he closes the final day of runway presentations this season at TOM*. Along with Bates, notable designers HD Homme and Joao Paulo Guedes, winner of the Emerging Menswear Designer Award (EMDA) from season one, are slated to headline the runway presentations on days one and two. Bates is a Canadian designer who has rode a meteoric rise in the fashion industry since training at renowned school of design Istituto Marangoni in Milan. He has recently been nominated for the 2015 Canadian Menswear Designer of the Year Award (CAFA) and will also launch his first footwear collection for the Fall 2015 season. The finale of the second day of the season, on Thursday Feb 26th at 10 p.m., is HD Homme. The man behind the brand, Hussein Dhalla, is happy to see TOM* return for its second season. Joao Paulo Guedes is back with his own presentation, opening the week on February 25th at 10 p.m. After receiving praise for his TOM* EMDA-winning collection last season, Guedes saw his brand propel forward in the fashion and retail industry. Designers also presenting this season include: Alan Ta, Andrew Coimbra, Benji WZW, Worth by David Wigley, Garrison Bespoke, Kollar, Luca Galardo, Patrick Salonga, Pedram Karimi, Rani Kim, and Wild North Apparel and many more. See schedule below. 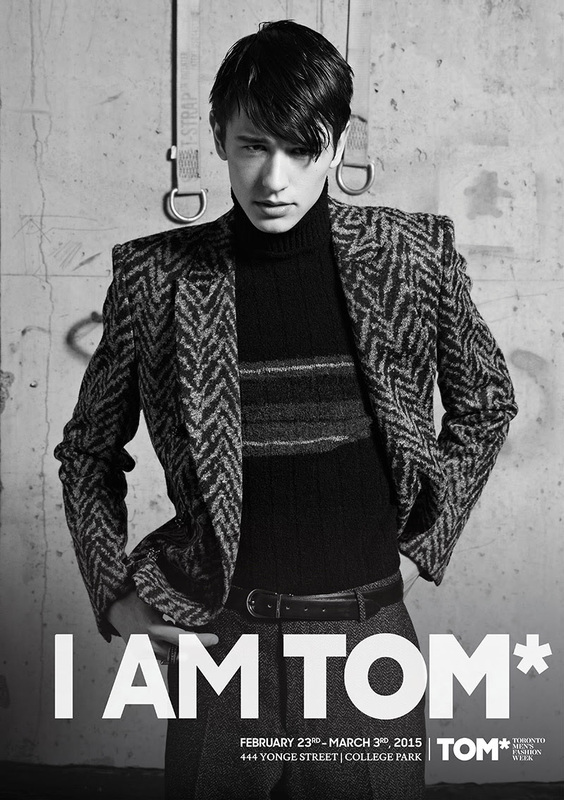 Toronto Men’s Fashion Week (TOM*) is the eighth Men’s Fashion Week in the world along with fashion capitals such as London, Paris, Milan and Florence. 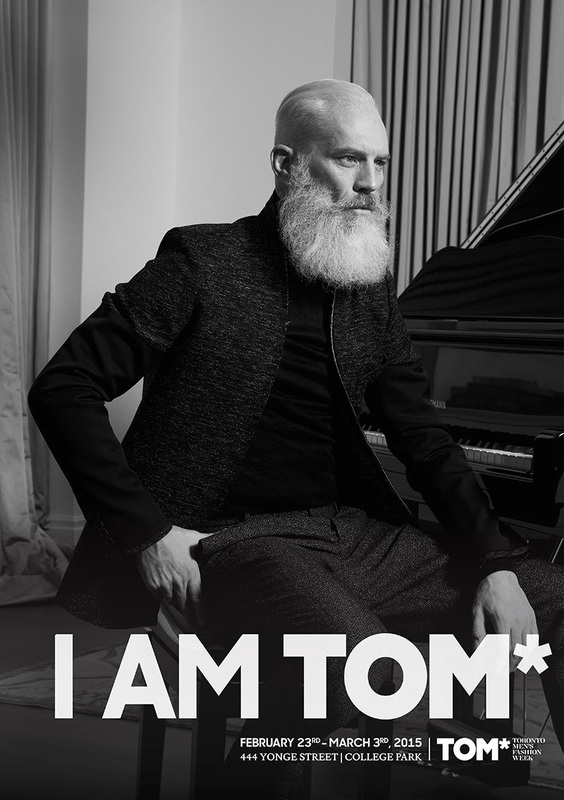 By spotlighting the most innovative, creative and talented of menswear designers in Canada, TOM* promotes awareness of Canadian menswear on the world stage. With cutting-edge runway shows and presentations, TOM* draws tourism to Toronto and Ontario providing a boost to the industry and economy. 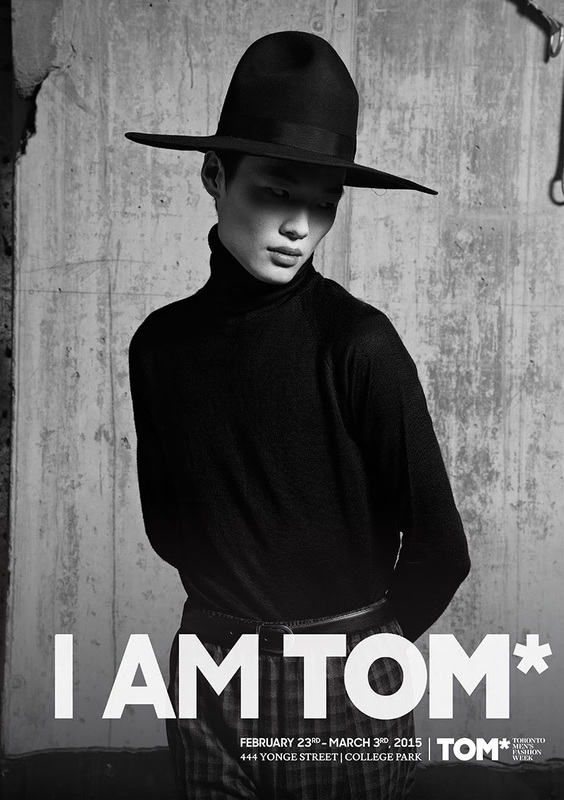 There has been a global cultural shift among men, TOM* represents the new millennial man who is unashamed about loving fashion and dressing for success.